It was a mystery that Agatha’s more famous namesake, Ms Christie, would have had difficulty solving. What exactly had I done wrong? I was given no information as to why I had incurred their corporate wrath. 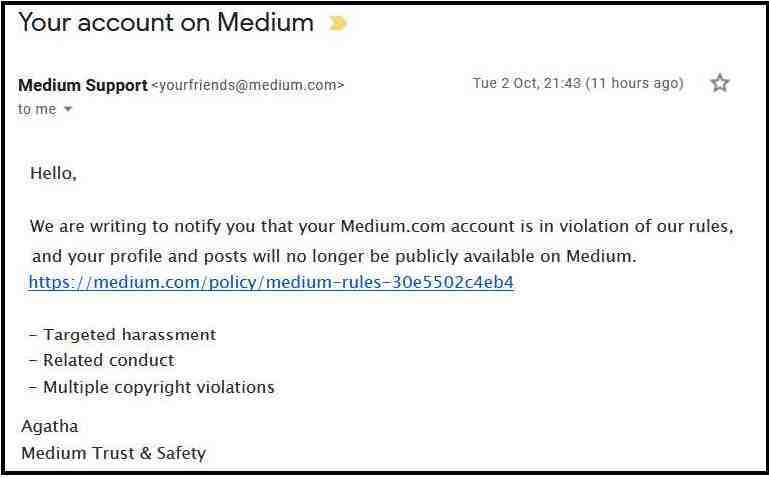 I assume that what Medium’s Agatha meant by ‘targeted harassment’ is the exposes I have done on a group of Zionist fascists who make it their business to disrupt pro-Palestinian meetings. Presumably anything that mentions Hitler, Stalin, Trump or Netanyahu will also fall foul of this rule. Anyone who dares suggest that Ms Strong and Stable is anything but is in danger of having their posting privileges withdrawn. This is an attack on investigative journalism. So all their crap about ‘social journalism’ is just that. Meandering and ponderous articles are fine but try uncovering foul deeds, tricksters, shysters, fascists and assorted thugs and Media’s Corporate Admen will be onto you like a flash. 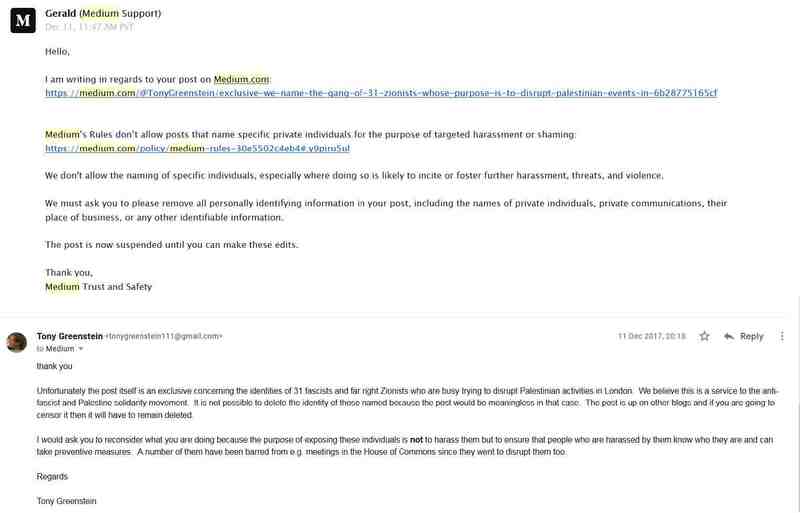 Gerald informed me that ‘We don't allow the naming of specific individuals, especially where doing so is likely to incite or foster further harassment, threats, and violence.’ This is Corporate Newspeak. The purpose of my post which can be accessed here was not to shame these people, because clearly they are beyond shame, but to warn people about their violent and criminal nature. My exposes were a defence of free speech for supporters of Palestine and opponents of Zionism. But free speech is not something that you will find written into the corporate philosophy or their profit agenda. Anti-fascism is certainly a no no. And then I heard absolutely nothing. Not only that but to my knowledge the post itself was still publicly available although in retrospect it may be that only I could see it. The other accusations that Aunty Agatha levelled such as ‘Related conduct’ are gibberish and meaningless. Multiple copyright violations are likewise meaningless. All blogs use photos from other sites and that includes the mainstream press which has used my own blog photographs repeatedly with only a bare acknowledgement. On the one occasion anyone has complained of such a violation, a piece of artwork, I removed it forthwith. None of these allegations are particularised and that is because this is a political decision not an informed or neutral decision. I was given no notice whatsoever of ‘Agatha’s’ decision nor asked to comment on specific allegations. The reasons for it remain somewhat of a mystery that her more famous namesake would probably be hard put to solve! I make no apologies for having exposed Hoffman and his merry crew of Zionist disrupters, neo-Nazis and fascist troublemakers. An example of how my work has been put to good use is the following. 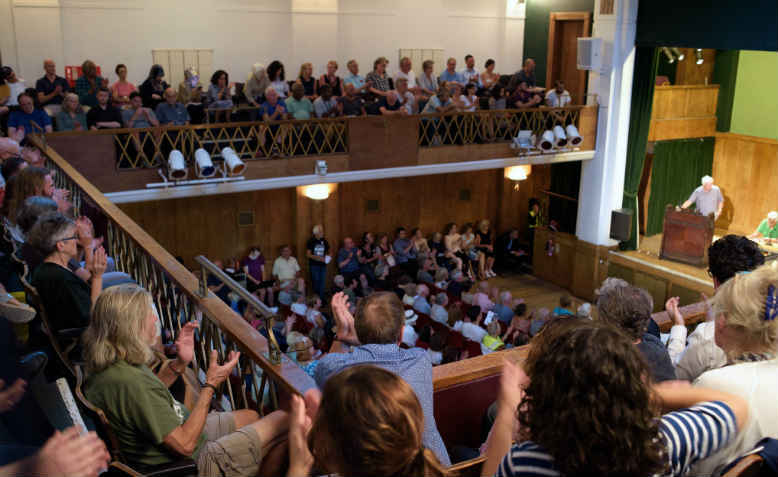 On August 21st hundreds of people gathered at a meeting at London’s Conway Hall to hear a range of speakers such as Tariq Ali, Lindsey German, PSC Director Ben Jamal, Rob Ferguson, Richard Kuper of JVL, Salma Karmi-Ayyoub and Huda Elmi. The title of the meeting was to defend Jeremy Corbyn and rebut the lie of anti-Semitism. Jonathan Hoffman, who imagines he is a male version of Margaret Hodge, and his accomplice, taxi driver Harvey Garfield were livid - the far-Right Tommy Robinson supporting Campaign for Truth is threatening libel!! The Zionist fascists that I had exposed, led by the most notorious of them all, Jonathan Hoffman (who has been banned by Amnesty International from their premises), planned to try and disrupt the meeting. However because the blogs that I have produced are now being used to identify Zionist troublemakers Hoffman was excluded. He and fellow fascist, Harvey Garfield, bitterly protested that Hoffman had been unable to gain entry and Garfield had been kept under surveillance after having given a false name. None of this of course will make any impression on Medium. Identifying neo-Nazis and their Zionist sympathisers cuts no ice with Medium, which like all corporations is in business to make a profit. Everything else, ‘mission statements’ included is is just PR gloss. Quite graciously I was told that my work would remain accessible to me and could be exported but would appear as unavailable to others. As a final flourish I was informed that my Medium membership, if I had one, would be cancelled and any remaining funds would be returned to me. Fortunately I had enough sense not to join! Well that is exactly what I did! 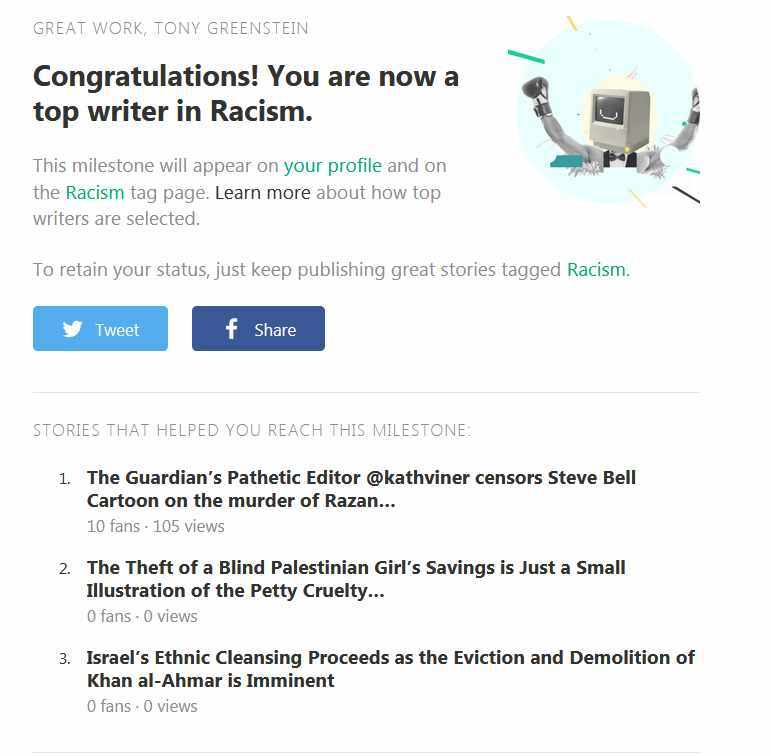 I published some great stories identifying Zionist Fascists who were causing mayhem in London with their attacks on Palestinian meetings and demonstrations such as one on Who are Tommy Robinson’s Zionist Supporters. And it is for that reason I have now been banned. 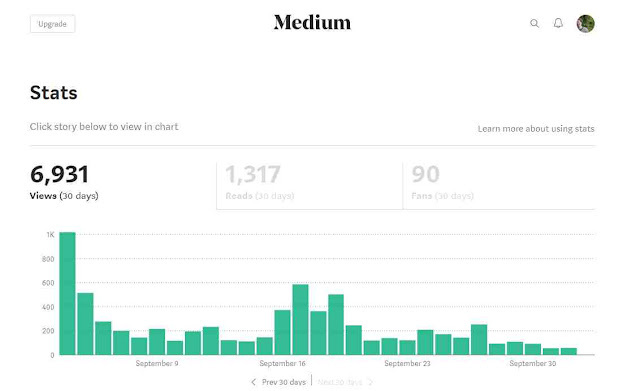 MEDIUM is described as an online publishing platform which was launched in August 2012. It is owned by A Medium Corporation. Wikipedia describe it as an example of social journalism, but I think a better description would be Corporate Publishing masquerading as social journalism. Like many such organisations Medium don’t make it easy to contact them by email. I have a few emails that I have garnered. I would therefore ask people to bombard them with links to this blog and your comments about their behaviour in censoring me. 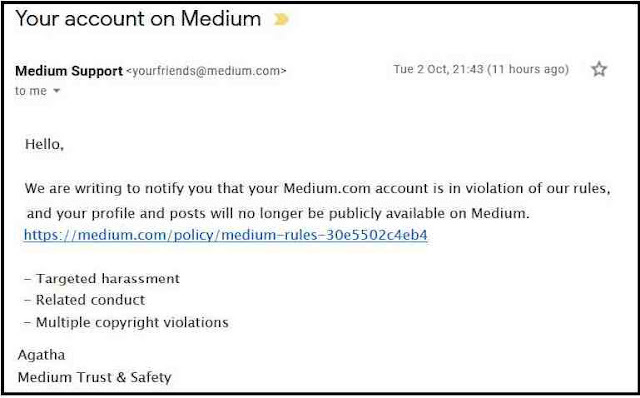 Please write to yourfriends@medium.com, yourfriends@medium.zendesk.com, support@medium.com and abuse@medium.com. Oh and do please be polite! 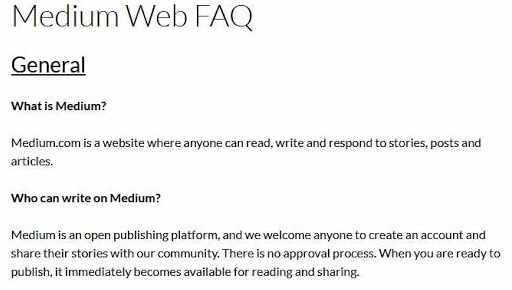 And although you can’t post on Medium’s Facebook page you can insert a link to this blog on the comments underneath the puff pieces by Medium. Thank you.